Ever heard the saying “all the best things in life are free”? Well, whether or not you agree with that sentiment, we can all probably agree that free is pretty darn good, right? Take these eight museums in Pennsylvania, for example. 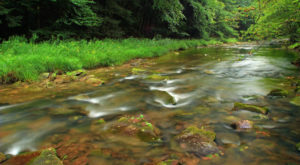 Each offers a unique glimpse into Pennsylvania life, culture, or something totally unexpected. So, when you’re strapped for cash or just want to save some money, visit one of these museums with free admission. 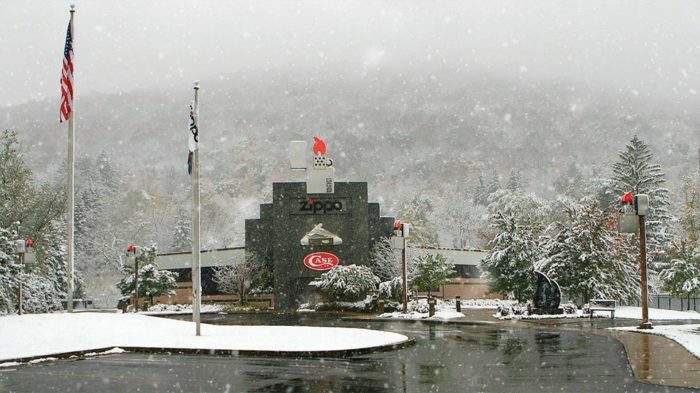 Carve out plenty of time to explore the 15,000 square foot Zippo/Case Museum. Embark on a self-guided tour that will give you a look into how Zippo's are repaired, the contributions Zippo made during World War II, and all the Zippos that starred in Hollywood films. 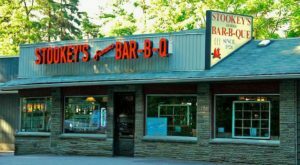 Of course, you can also visit the store to stock up on souvenirs. 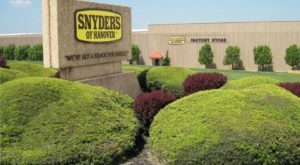 Zippo Case Museum is located at Chestnut Street Extension, 1932 Zippo Dr., Bradford, PA 16701. Check out the nearly 4,000 bikes that call Bicycle Heaven, the world's largest bicycle museum and shop, home. 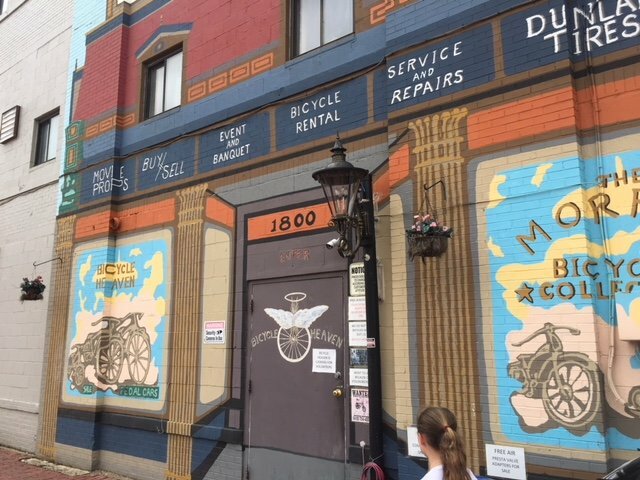 The Pittsburgh museum boasts an impressive collection of themed-bikes (Elvis and the Beatles), bikes that have starred in films including A Beautiful Mind, and 17 of the 30 Bowden Spacelanders in the world. And, you can find all the accessories and parts you need for your bike. 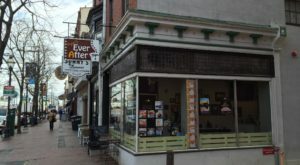 Bicycle Heaven is located at 1800 Preble & Columbus Ave., Pittsburgh, PA 15233. Arguably, the Big Mac is the world's most popular sandwich. And, it was invented right here in Pennsylvania by Jim Delligatti in 1967. Today, the popular sandwich has its very own museum, right in a McDonald's restaurant, that boasts the world's biggest Big Mac at 14 feet tall. View the collection that includes a timeline of the restaurant's history and a statue of Delligatti. 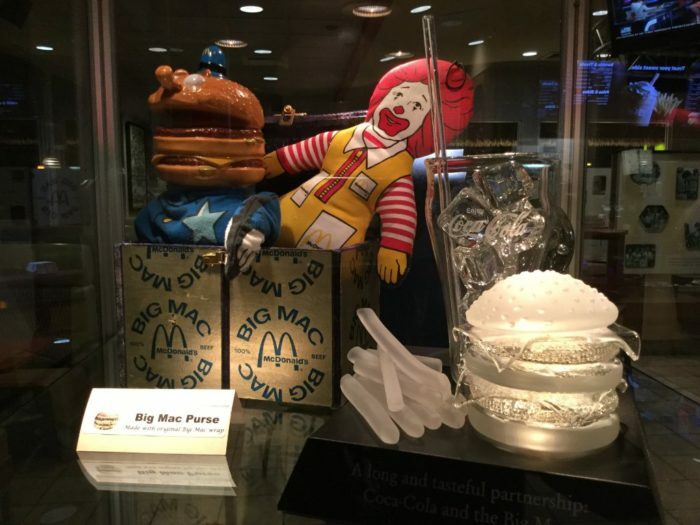 The Big Mac Museum is located at 9061 State Route 30, North Huntingdon, PA 15642. 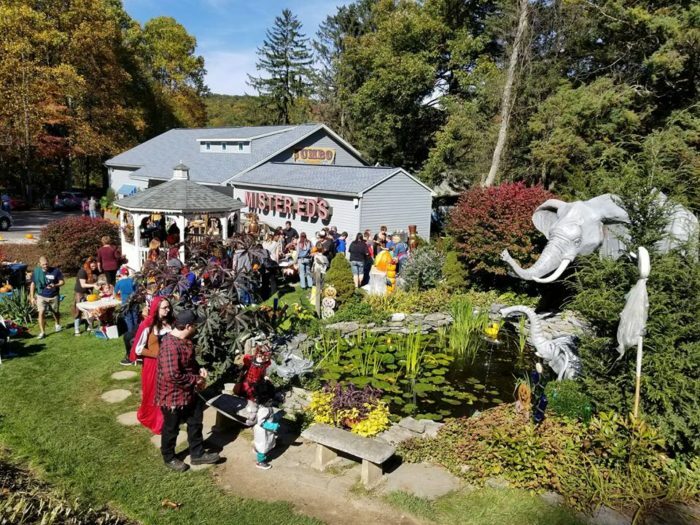 If you love elephants, candy, or both, head straight to Mr. Ed's Elephant Museum. The quirky museum features an enormous collection of more than 12,000 elephant figurines, including those outdoors in the picturesque garden. After wandering around the museum, treat yourself to homemade fudge, roasted peanuts, or old-fashioned candy - such as wax bottles and flying saucers - at the Candy Emporium. 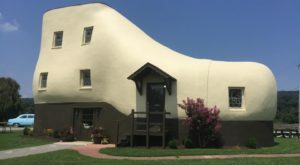 Mr. Ed’s Elephant Museum is located at 6019 Chambersburg Rd., Orrtanna, PA 17353-9683. 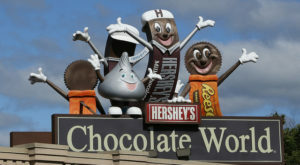 Stroll down Memory Lane at Knoebels Carousel Museum, near the Tilt-A-Whirl, at the popular Pennsylvania amusement park. 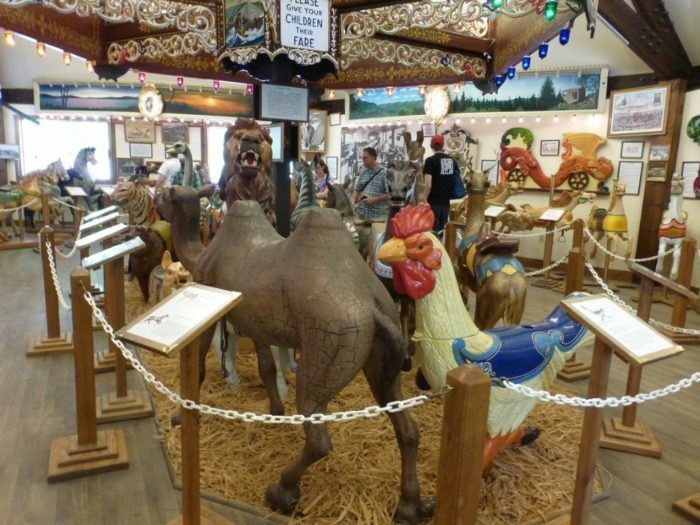 The charming museum houses such carousel memorabilia as scenery panels and figures. Even better? Admission to both the museum and Knoebels is free. Knoebels Carousel Museum is located at 391 Knoebels Blvd., Inside Knoebles Amusement Park, Elysburg, PA 17824-7127. Discover the history behind Martin Guitars at its museum then watch a guitar as its made during the factory tour. The Martin Guitars Museum is free, although you can pay $2.00 if you'd like the audio tour. After the factory and museum tours, stop by the 1833 Shop, where you'll find an assortment of souvenirs, collectibles, and clothing. 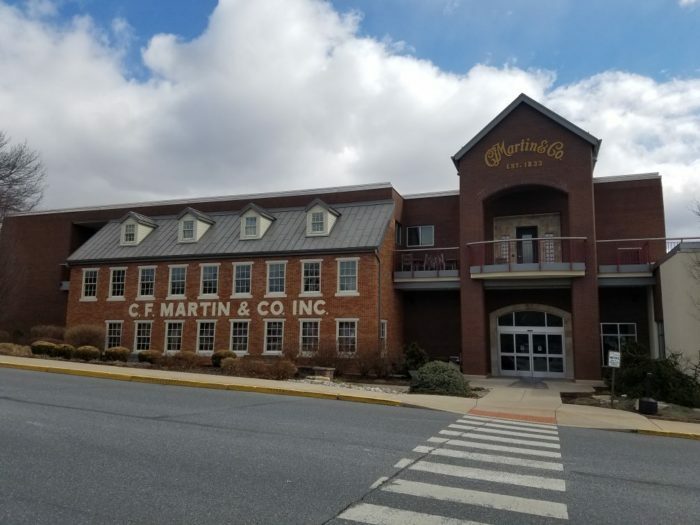 Martin Guitars is located at 510 Sycamore St., Nazareth, PA 18064. 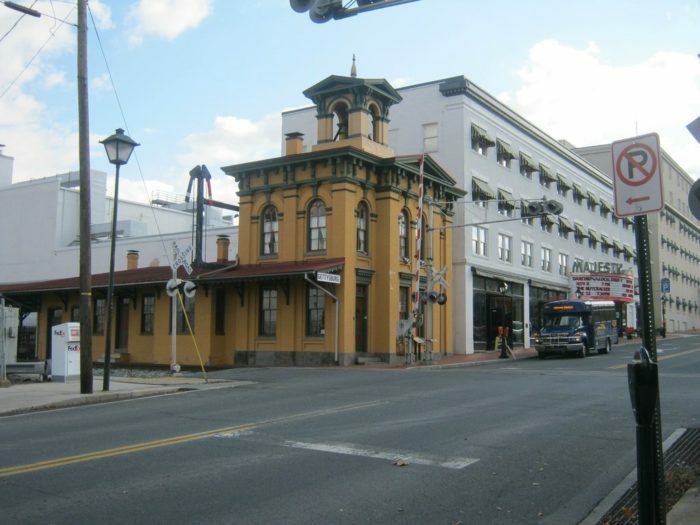 Delve into PA's rich history at the Gettysburg Lincoln Railroad Station. The free museum uses exhibits to show visitors the history of Gettysburg. Gettysburg Lincoln Railroad Station is located at 35 Carlisle St., Gettysburg, PA 17325. Temple University's Shoe Museum, which opened more than 40 years ago, displays more than 900 pairs of shoes. In fact, the collection includes shoes from such famous figures as Ella Fitzgerald, Joan Rivers, and Sally Struthers. Currently, the museum is undergoing a "revitalization" and is expected to reopen in July 2019. 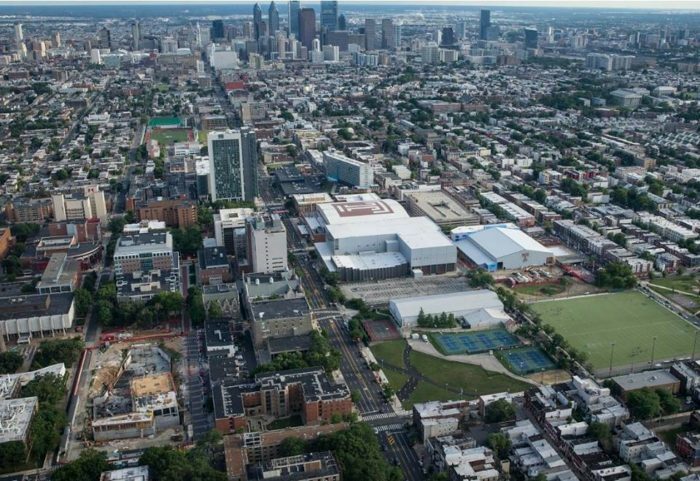 Temple University Shoe Museum is located 148 N. 8th St., Philadelphia, PA 19107. 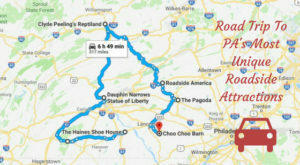 What are your favorite free museums in Pennsylvania? Tell us about them in the comments! 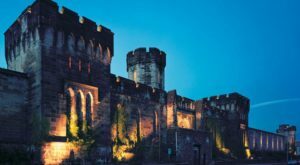 Then, click here to read about 10 other unique museums in Pennsylvania you might also want to add to your to do list.